With gratitude, you acknowledge the goodness in your life no matter your circumstances. Sometimes it can be difficult to remember, but there are blessings in your life right now, no matter what is going on. This year, it has been easier for me with so many expressions of abundance– my eldest son getting married, my second son launching his career into finance, my youngest son getting into a Masters of Finance program, the improvement of my husband’s and my health and the growth of my yoga, jewelry and wellness business. I am truly grateful. If you are struggling in your life currently, there are still good reasons to start a gratitude practice. 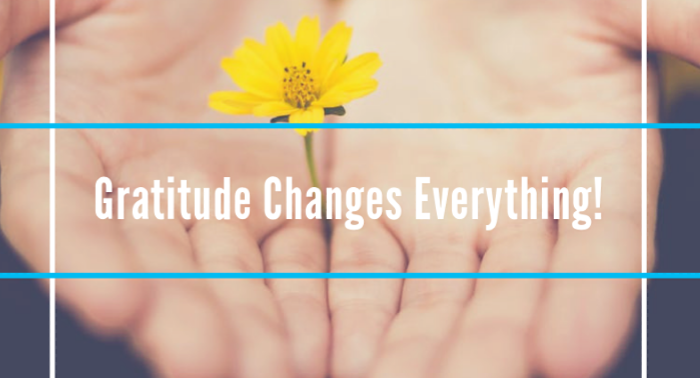 Science shows that gratitude works to improve your life. 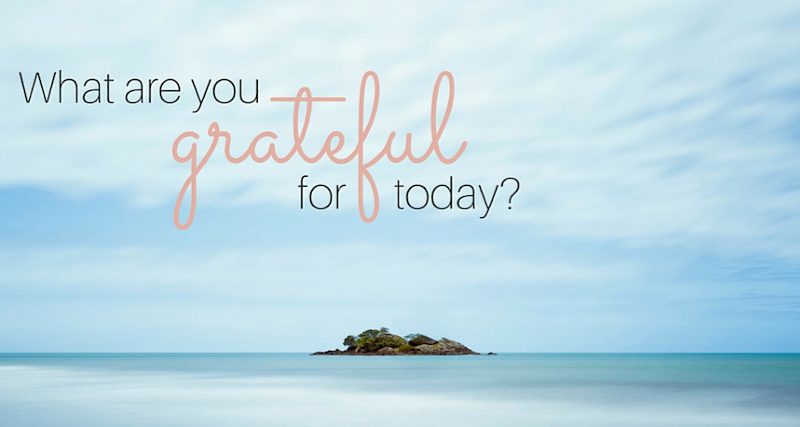 If a gratitude is so good for us, why is it so hard to do? It turns out that our brains are hardwired to look for the bad in life. This was, in fact, a protective measure when facing danger. But today, unless we have experienced a recent major tragedy in our life such as death or sudden illness, practicing this unconscious way of thinking does not serve us. In other words, there are happy events daily going on in our life that we fail to notice. 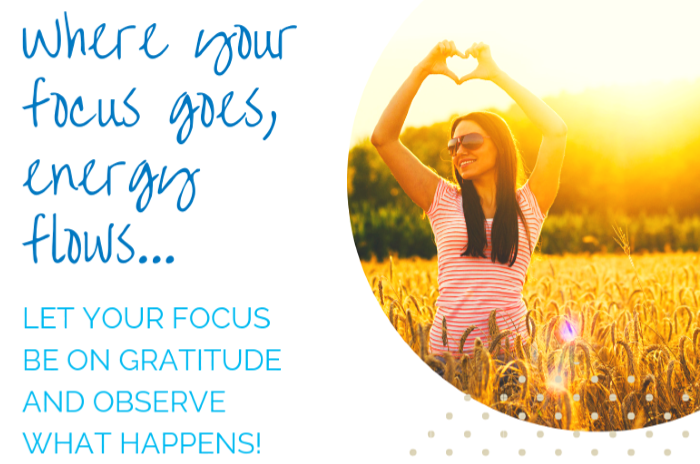 A gratitude practice will help bring to the surface these positive moments and in turn, trigger a cascade of positive events. New research shows our brains are neuroplastic, which means they are always growing new connections. A gratitude practice will create more connections to the prefrontal brain cortex, which is associated with learning and decision making. 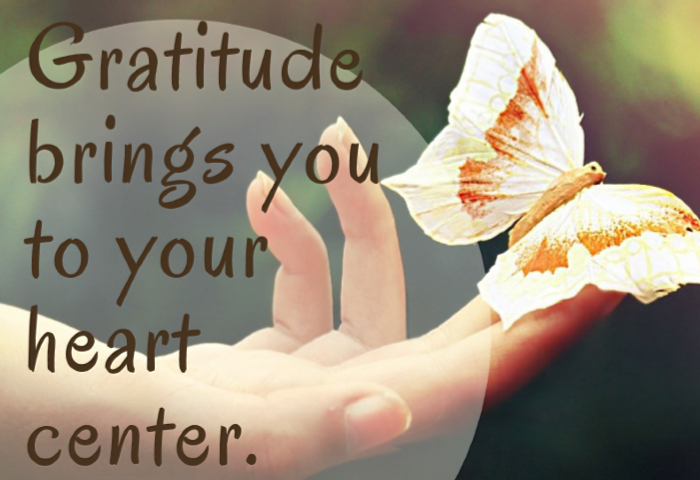 Gratitude makes you smarter and brings you to your heart center. Make a commitment to do a practice for a month and it will become a habit. Wishing you a Gratitude Filled Holiday Season from Heaven Lane! Please feel free to contact me at 239-634-0739 or andrea@heavenlanecreations.com to join us in our Yoga classes, line workshops or special events. You can also contact me through my website for a FREE 30-minute consultation, and discover how Heaven Lane can work with you on the path to health and happiness. If you are interested in jewelry, you can order through my ETSY store.